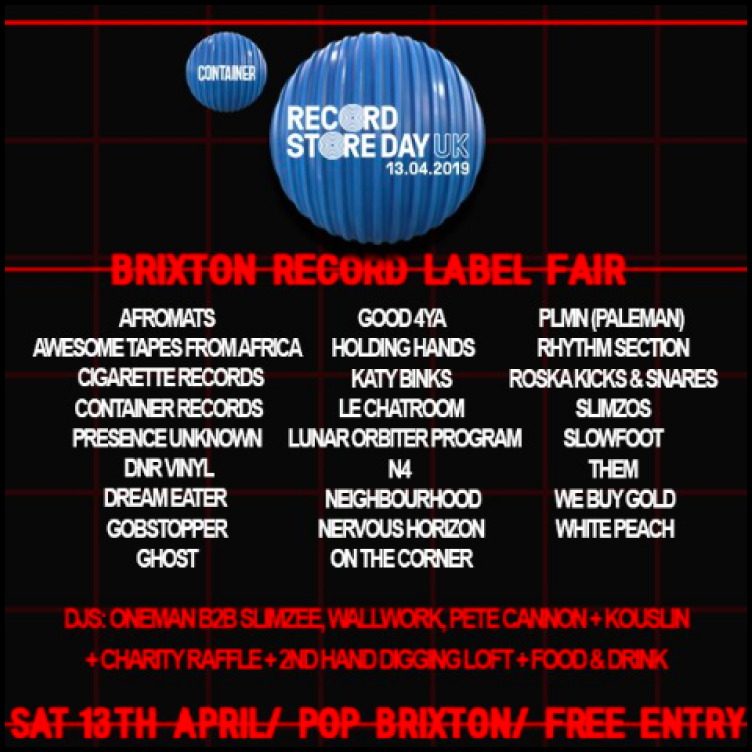 Record Store Day, the one day a year where independent record stores unite over the simple pleasure that is vinyl. 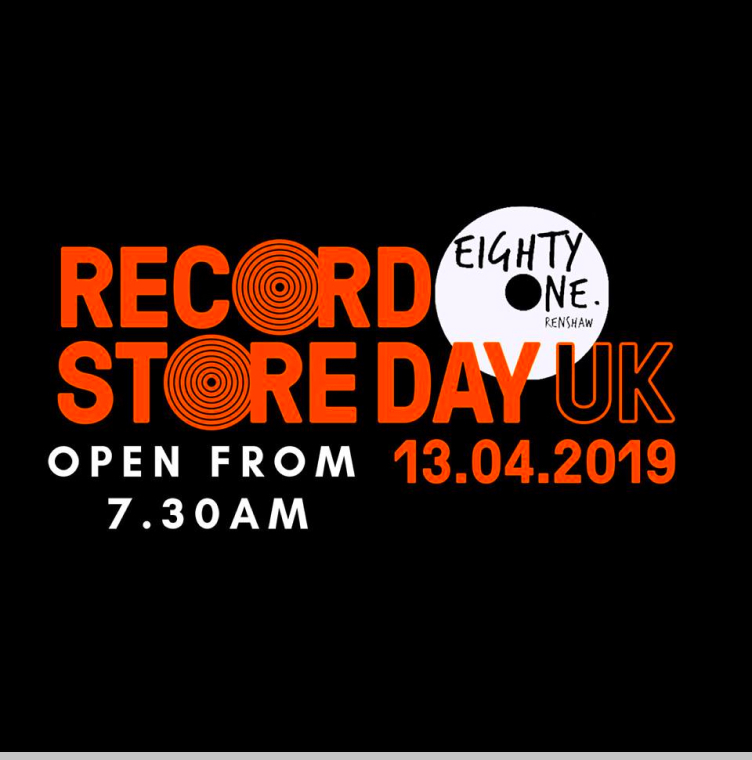 Alongside a list of special release vinyl hitting stores, DJ sets, exhibitions and gigs are set to occur across the weekend. 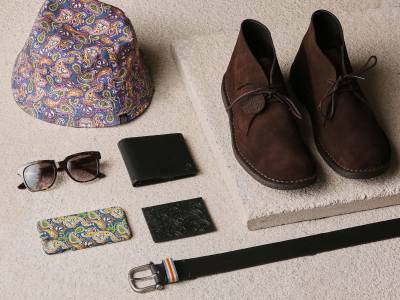 We’ve pulled together a list of what not to miss. 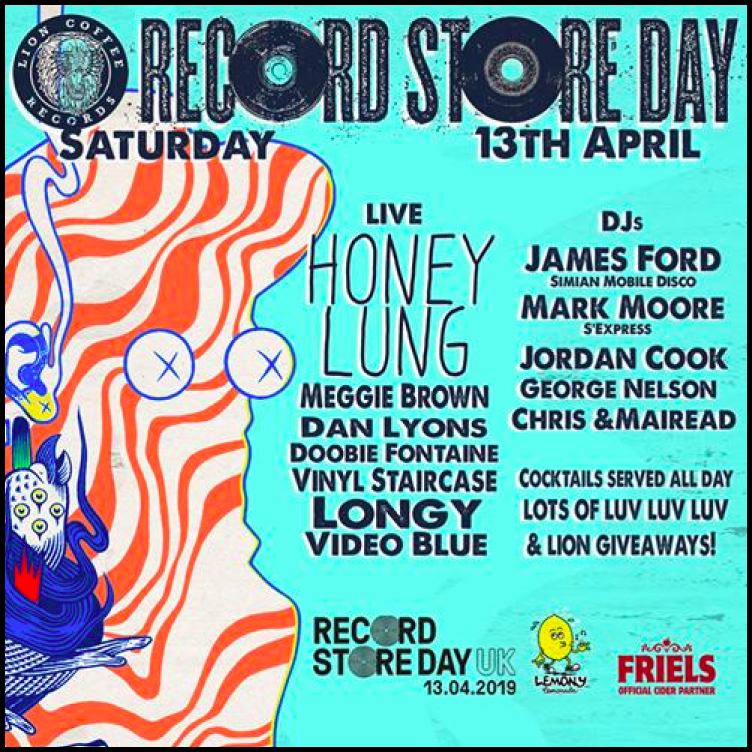 WHAT Live performances and DJ sets throughout the day at Lion Coffee + Records in East London’s Clapton, plus freebies with every purchase. Free ticket available via Dice. 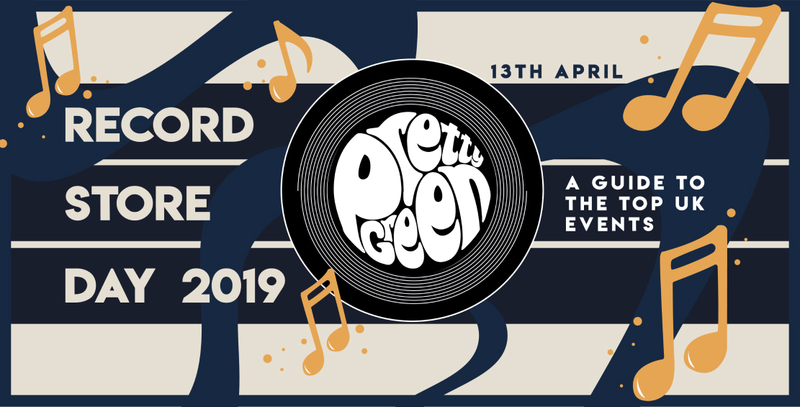 WHAT A day and night takeover of Pop Brixton featuring an independent record label market, DJ sets and a ‘second hand diggers loft’. Free entry. 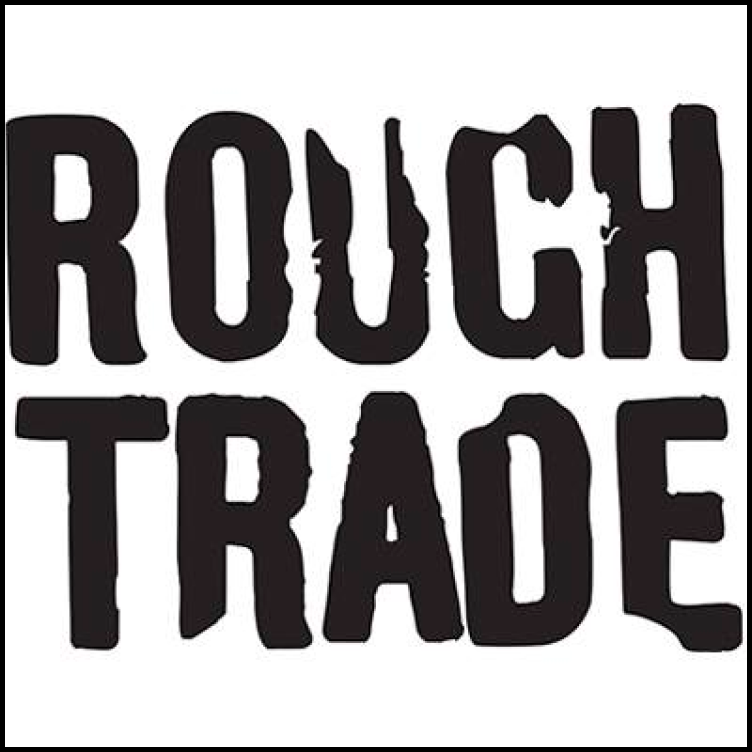 WHAT Live in-store performances from artists ranging from KT Tunstall to Peter Doherty at Rough Trade’s West London store. Free entry. 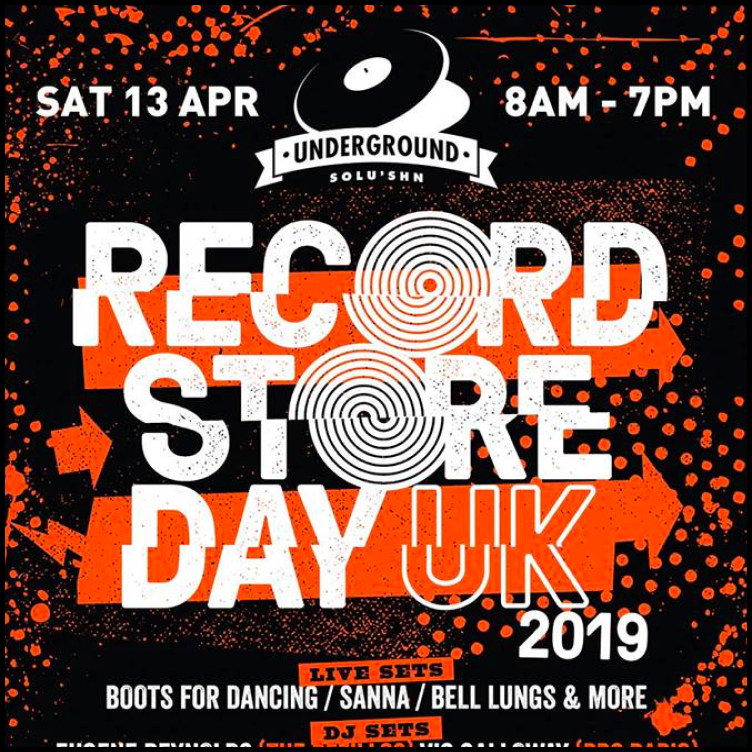 WHAT Live in-store performances and DJ sets ranging from Black Country, New Road to Rhys Webb of The Horrors at Rough Trade’s East London store. Free entry. 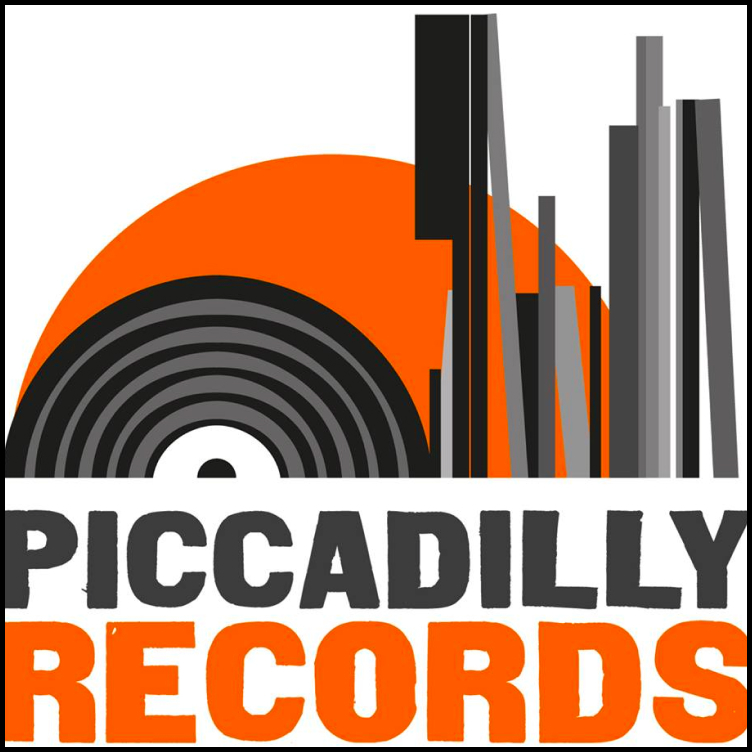 WHAT Live in-store performances and DJ sets throughout the day at Manchester’s Piccadilly Records in the Northern Quarter. 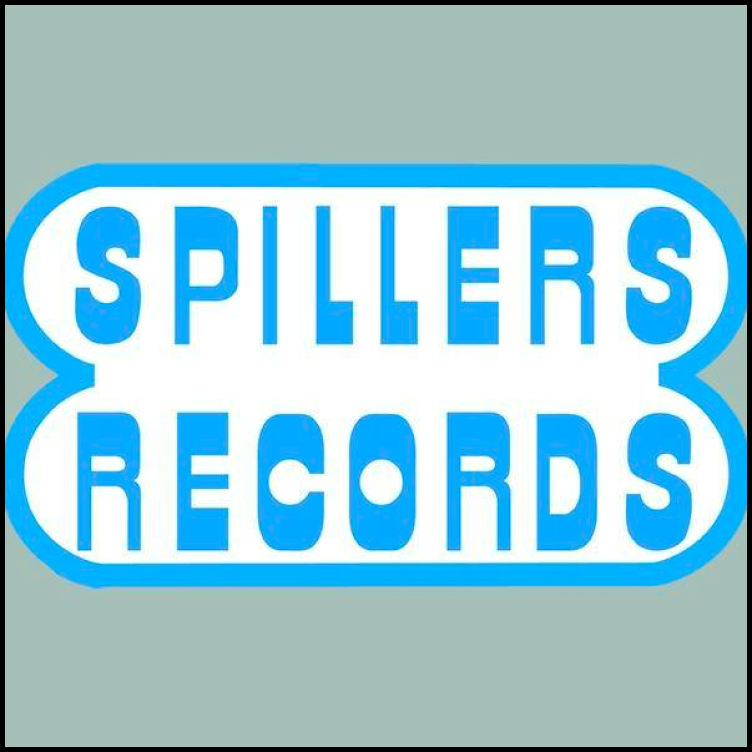 Expect sets from Tim Burgess of The Charlatans and The Orielles amongst others. Continue the celebrations over at Common with DJ’s playing until 1:00am. Free entry. 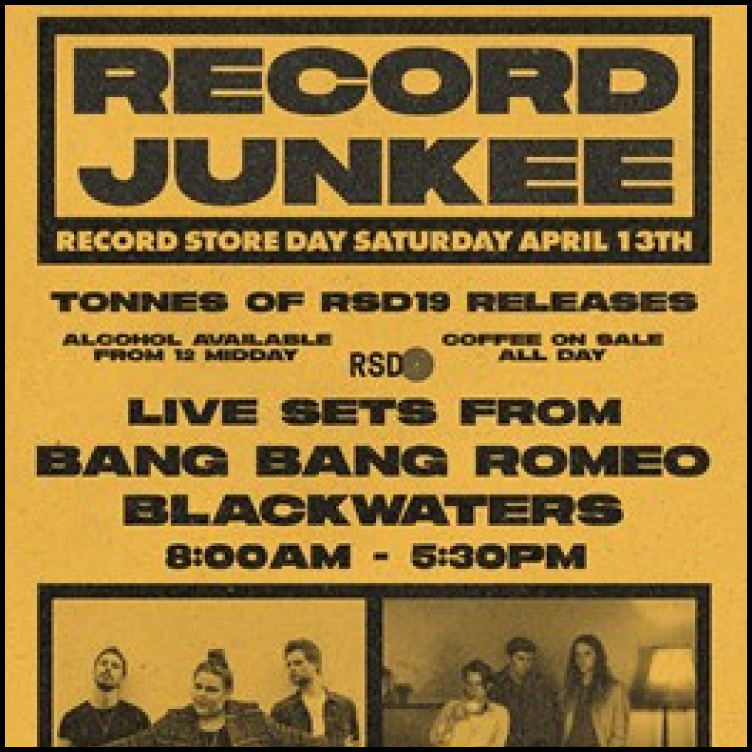 WHAT Live performances from midday both in-store and down the road at Social. Free entry. 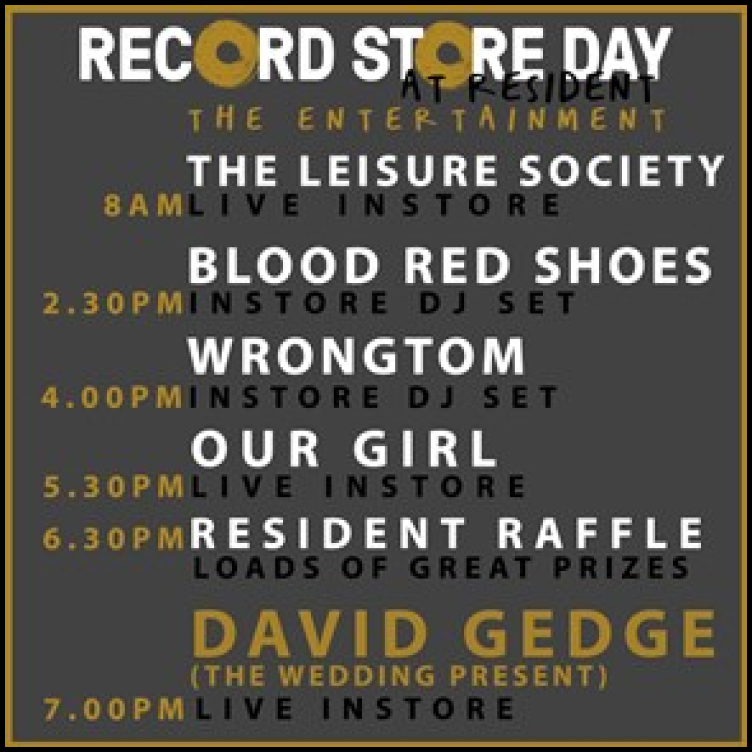 WHAT Live in-store performances and DJ sets featuring David Gedge of The Wedding Present. Free entry. WHAT Live in-store performances throughout the day into the early evening. Free entry. 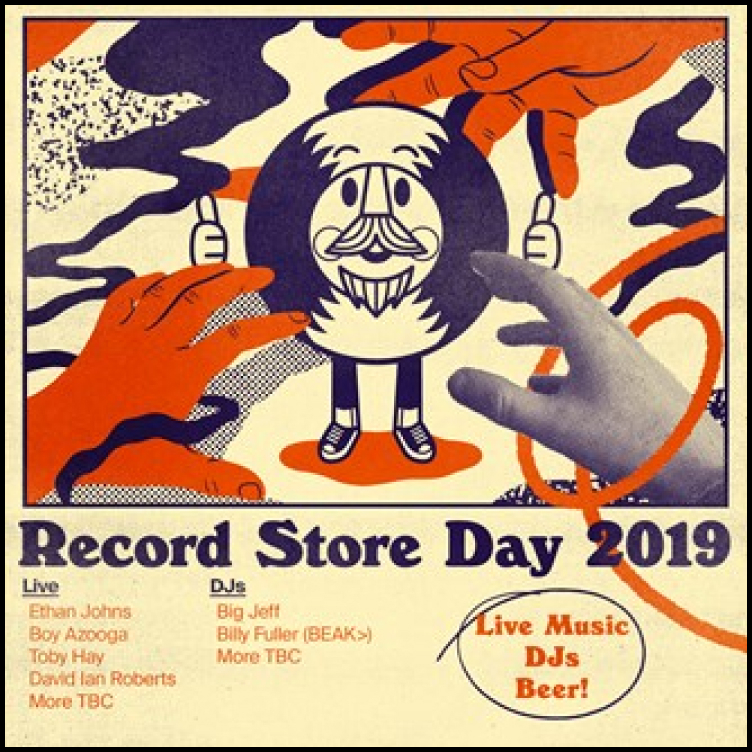 WHAT Live in-store performances and DJ sets all day featuring Boy Azooga and Ethan Johns. Free entry. 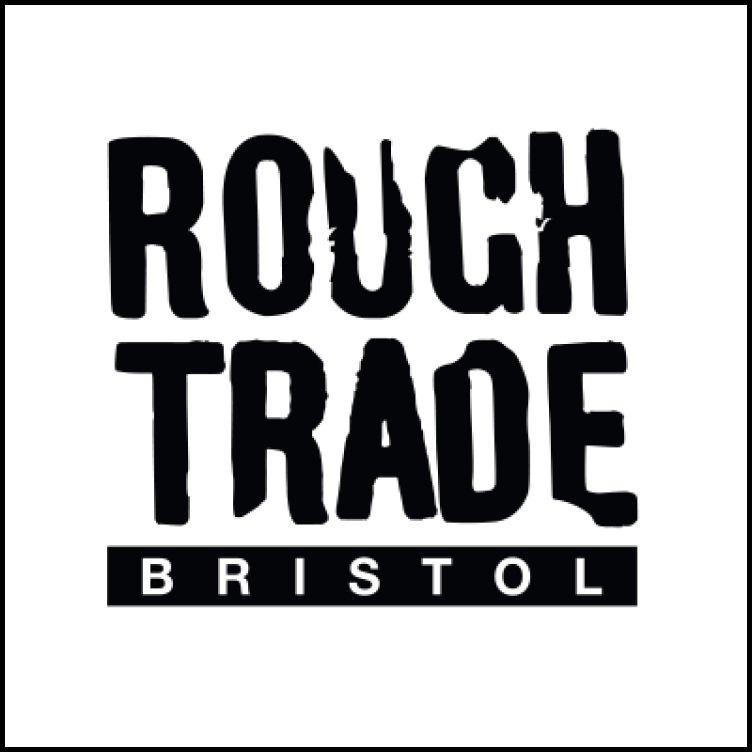 WHAT Live in-store performances and DJ sets ranging from Steve Lamacq to Band of Skulls at the Rough Trade Bristol store. Free entry. 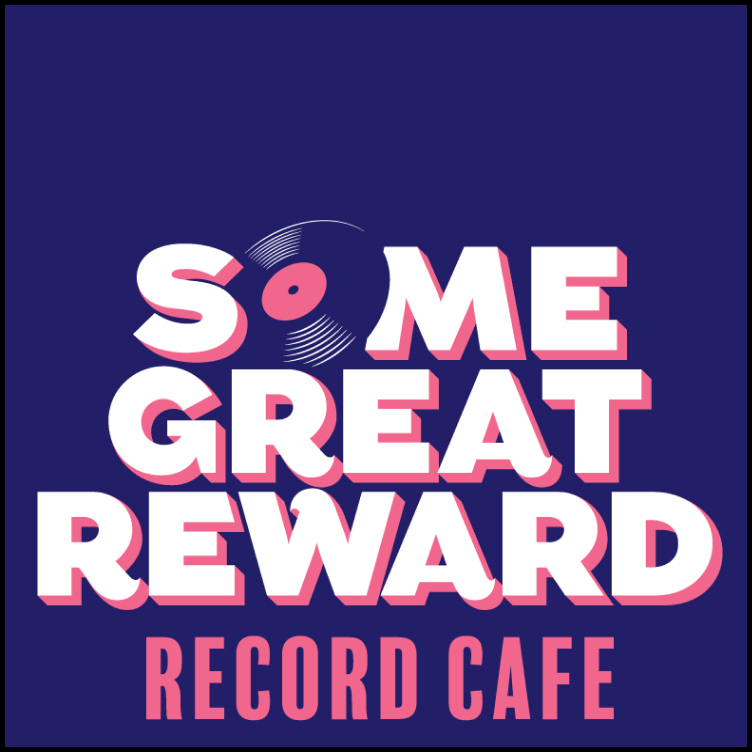 WHAT Record store Some Great Reward are teaming up with The Glad Cafe for their first record store day. Expect live performances from various indie record labels as well as DJ sets leading into the early evening. 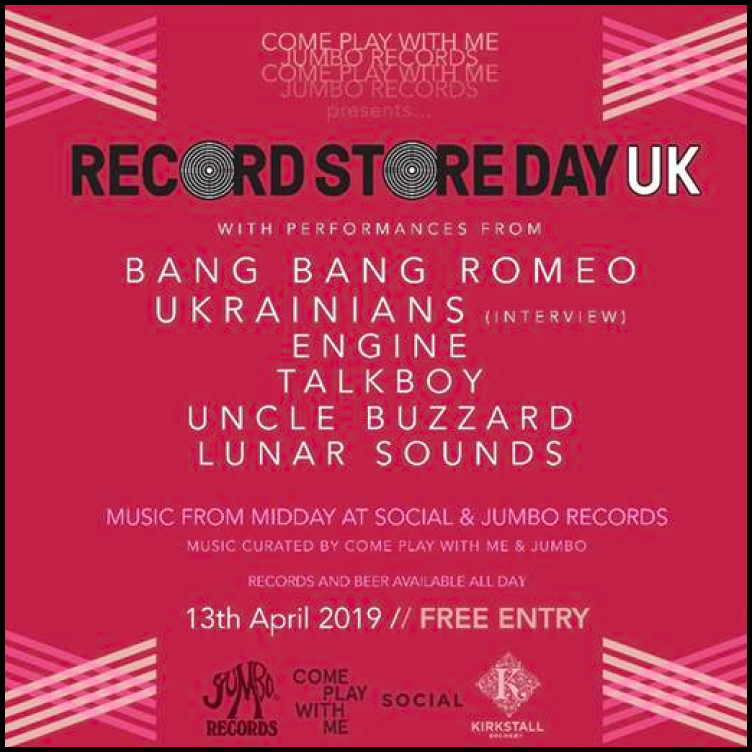 WHAT Live in-store performances and DJ sets from various artists throughout the day alongside freebies and discounts on shop stock. Free entry. 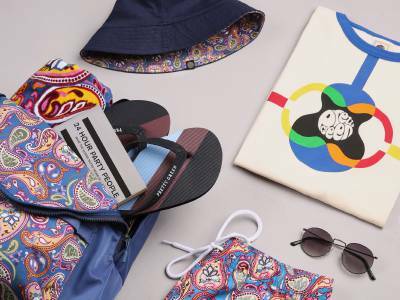 WHAT Live in-store music and record vouchers for the first 50 customers alongside a showcase of work from the ‘Pop-up Liverpool Music Museum’ and the ‘John Lennon Time Capsule’ at Liverpool Central Library. Free entry. 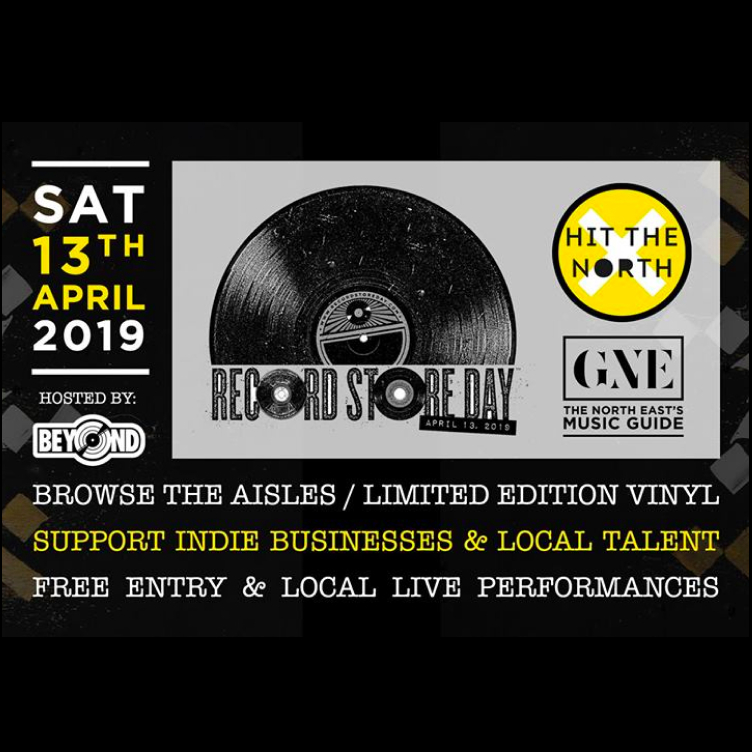 WHAT Live in-store music from local artists and special offers throughout the day. Free entry. WHAT Live in-store music and DJ’s throughout the day, acts yet to be announced. Free entry. 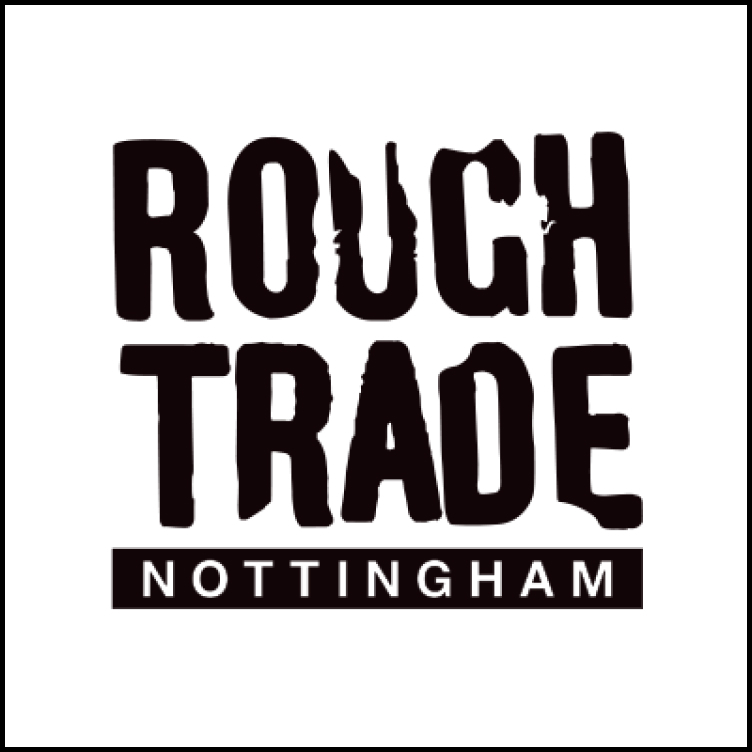 WHAT Live in-store performances from the likes of DMA’s amongst other artists at Rough Trade Nottingham’s store. Free entry.